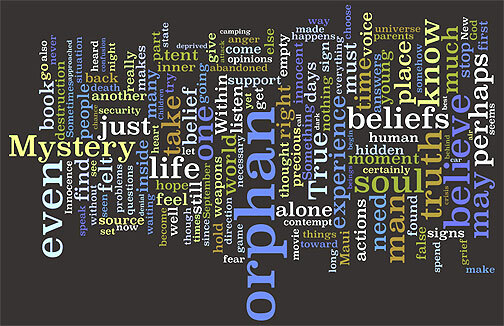 This image of words from The Birth of the Self was easily created at http://www.wordle.net/. Other projects and issues have not allowed me to finish editing, so if you spot any questionable wording or typo's, etc. please feel free to let me know. 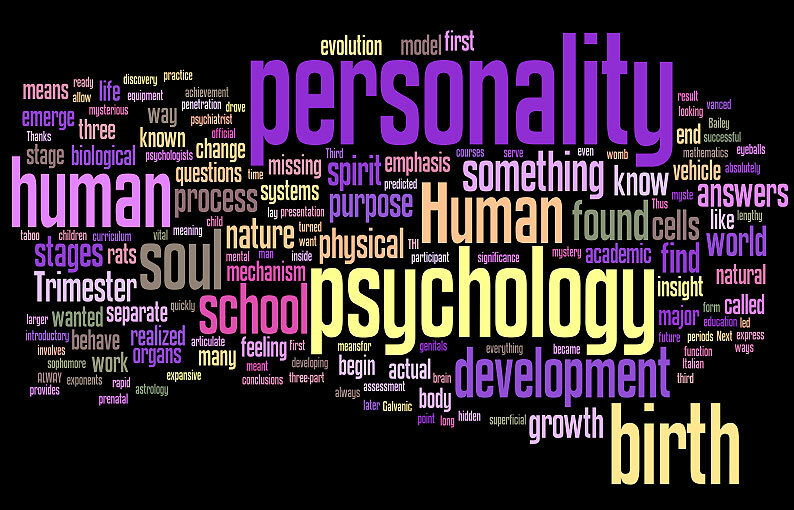 This image of words from The Pearl Within was easily created at http://www.wordle.net/. Yes, Mercury is in Retrograde. So What?